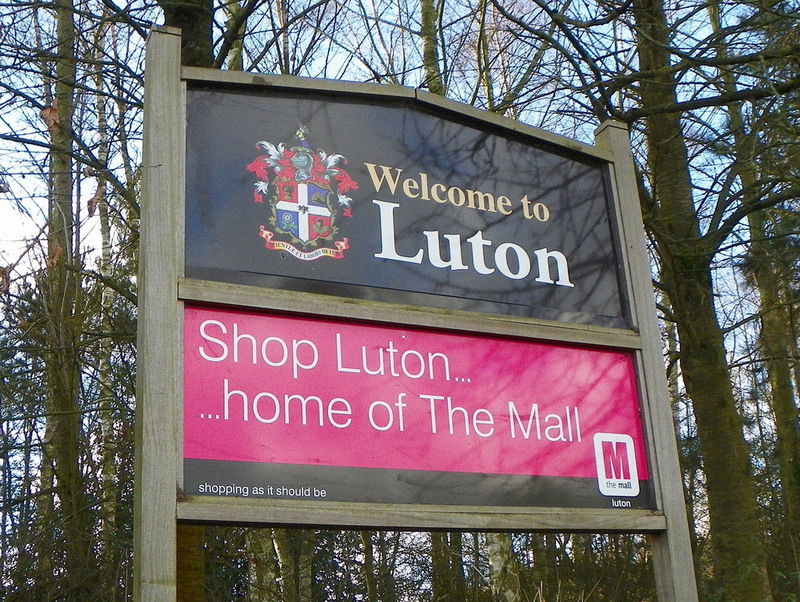 Luton Locksmiths are here to assist you. If you have a broken or insecure door one of our Locksmiths in Luton can help you put it right. Following a recommendation from a family member I phoned the contact number and left a message. Dan called me back within 30 minutes and arranged to come to the house later that day. Fault analysis was completed, parts priced and service quoted which I accepted immediately. Dan arrived the following day with the replacement parts and had them fitted and working very quickly. From start to finish was an excellent service and I have no hesitation in recommending GPM Locks to anyone else. A pleasant and reassuring experience. Three jobs now – can highly recommend. Dan (and co) have done three jobs for me now. First time he was out to me within 30 minutes of the lock breaking on the front door, got it open and replaced the lock within the hour. I’ve also had internal internal locks fitted and replacement locks on two doors. Most recently he freed a stuck upvc window and replaced the lock – took a bit longer than expected and required a second person in the end but no question about not sticking to the original price where I’m sure some would have tried to increase it. Highly recommended. Thanks Dan & Mike for a job well done! Called Dan, then Mike came within 2 hours; front door lock had seized up completely. Mike sourced new parts and fixed front door lock and barrel within 48 hours. Plus a few laughs along the way. Tidy and great customer service. We highly recommend GPM Locks. We’ve been working in and around Luton helping to keep secure homes and businesses for almost 10 years now. I take huge pride in the work that we carry out. If it’s changing locks, fitting extra security, repairs to doors and windows and giving security advice, GPM locks are ready to help. Because we understand that not all jobs are an emergency Luton Locksmiths are happy to come out to see you at your convenience for a no obligation quote on any Lock related problem. Our Locksmiths in Luton are happy to help. GPM Luton Locksmiths. A family run business that take pride in offering an expert service which is friendly, reliable and above all efficient. If you would like a security check we can offer this service free of charge. Our security check will determine if the security of your home will meet current insurance requirements. What We can help you with…. Emergency locksmiths. Are you locked out? It’s important to make sure that you are the only key holder to your new property, your new property could be at risk if other people hold keys to your new home. You never know where the keys of the old owner has been, and how many copies are out there and who’s hands they may be in. Its very important to get your locks changed as soon as you move into your new home! contact gpm locksmiths in Luton today.